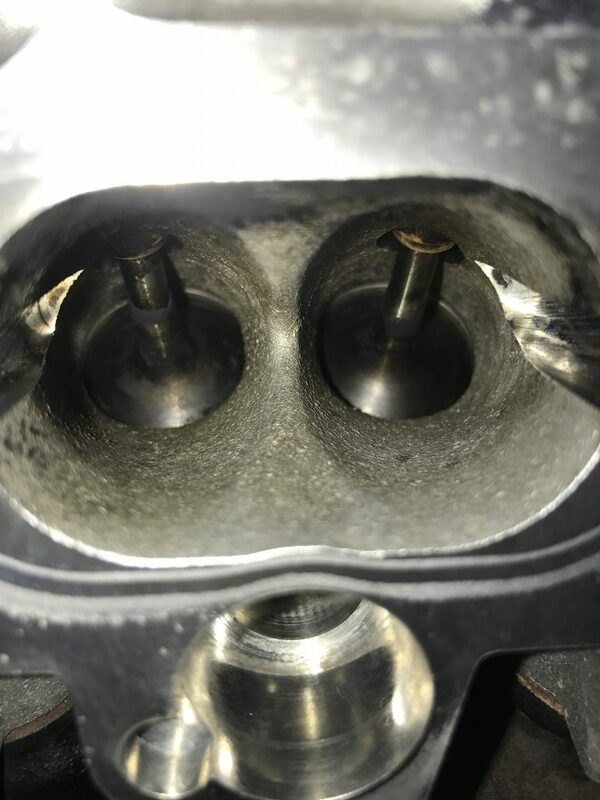 The 5 cylinder TFSI engine in models such as the TTRS, RS3 and RSQ3 all suffer from the dreaded build up of carbon on the back of the inlet valves. 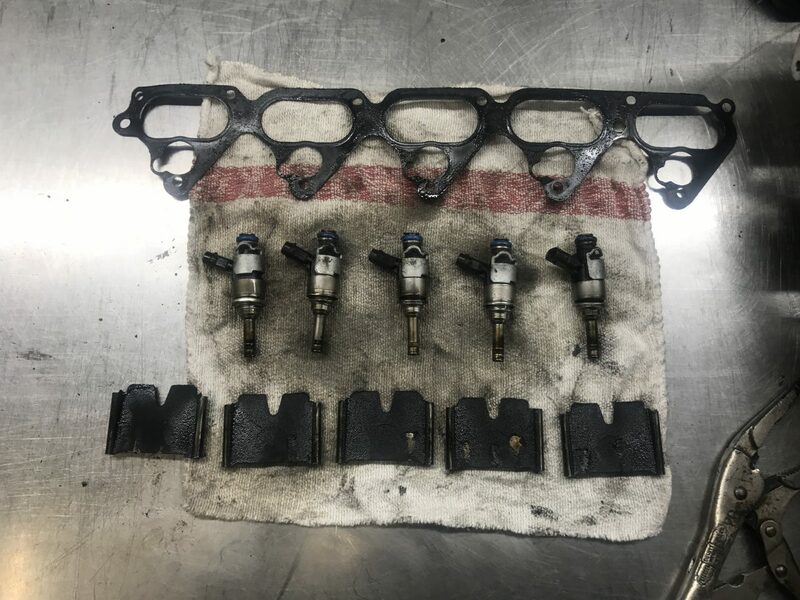 This is due to the configuration of the injector position in relation to the valve in that fuel doesn’t wash directly off the back acting as a cleaner. And over time carbon will build up and cause poor running and poor performance, this is nothing new and has been discussed at length. 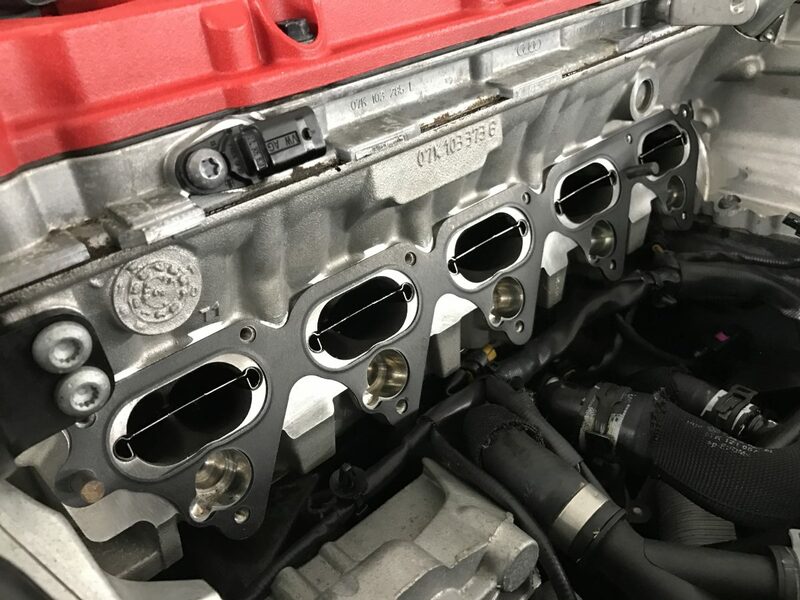 In recent times on the 5 cylinder engines, there have been a few cases where the securing bolts for the runner flaps have worked themselves lose and made their way into the engine causing major damage. While we have this assembly out we check and re-torque these bolts to prevent potential failure. 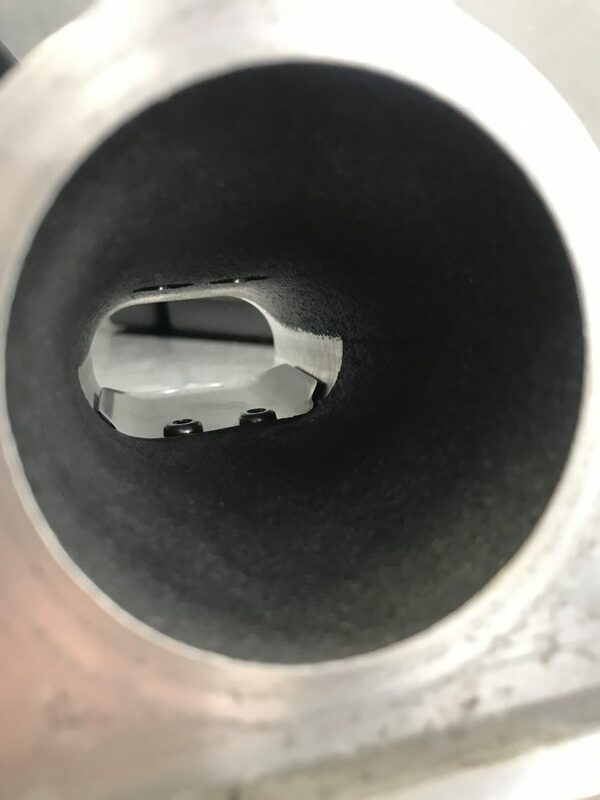 Basic oil change to remove carbon deposits and chemicals used as part of process. We offer a decoke service for a number of vehicles both FSI and TFSI. And is something we recommend to do around every 50k. Please contact us with your cars details and we can see how we can assist you.